Our Volvo mechanics will keep your car on the road for years to come. Our years of experience, training, and expertise mean that practically no Volvo repair is out of our reach. The Volvo factory scan tool allows our technicians to diagnose and fix your car’s problem quickly, saving you time and money. Volvos are one of the last vehicle manufacturers that consistently make wagons. Not only do they make wagons, but they make all wheel drive wagons! Compared to Subaru, which also makes all wheel drive wagons, Volvo tends to be a step above. When the doors close, there is a nice “thud,” and the interior finishes tend to be made of high quality materials. When most people hear “Volvo,” they think safety. Volvo is consistently an innovator of safety technologies and was the first car manufacturer to install seat belts in all of their vehicles. Driving a Volvo means you know you and your family will be safe getting to your destination, but that you can also have some fun getting there. Although Volvos are great vehicles to drive, they do need some TLC after they pass about 100,000 miles. The age and model of your Volvo will often determine the kinds of problems you might run into. The most common issue that Volvos have is noise and wear from the front strut tops. When the strut tops wear, they’ll make a squeaking noise. When they wear even more, the squeaking stops and a hard clunking noise can be heard when turning or when going over bumps. 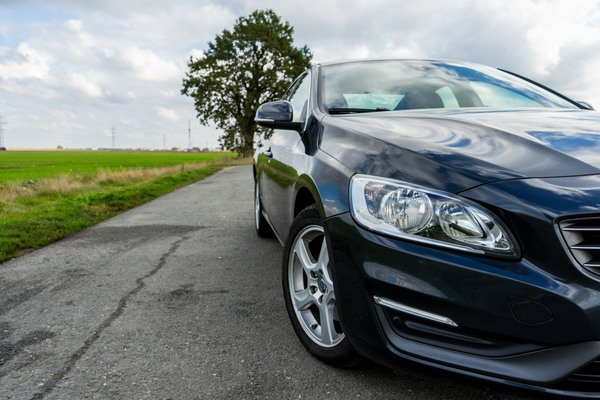 There are a few repairs that every Volvo owner should plan on throughout the life of the car. The first are the front struts and tops. Another big service is the timing belt service. Sometimes the complicated variable valve timing system on Volvos will also leak. This leak repair is often done with the timing belt service, but ends up being rather costly. If you have a Volvo with all wheel drive the angle drive, or transfer case, is susceptible to leaking. Replacing the angle drive fluid in a timing manner can greatly extend the life of the angle drive. 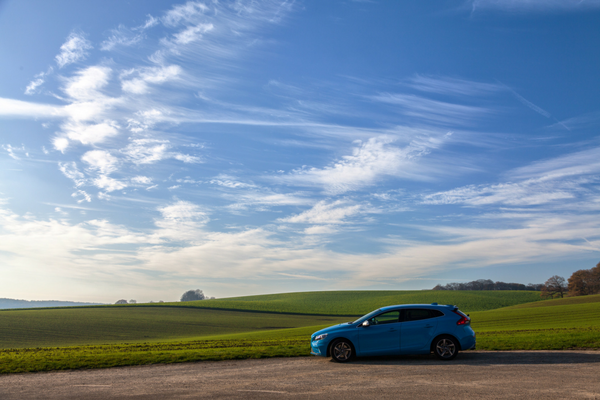 With all vehicles we encourage following the factory recommended maintenance schedule. For Volvos this includes spark plug replacement at about 120,000 miles, the timing belt service before 120,000 miles and most fluids before or at 120,000 miles. There are many parts of a Volvo that are exactly the same as most other cars. But there are a few parts that make Volvos special, and our years of experience, training and excellent resources allow us to be uniquely capable of keeping your Volvo on the road for years. In Sweden, where Volvo is headquartered, there is a hall of fame for Volvos that reach 1 million miles. If you want your Volvo to last, we can make that happen. We have invested a lot of resources into having the Volvo factory scan tool available, which makes virtually no Volvo repair out of our reach. Volvos are not cheap cars to own, but they are very rewarding.